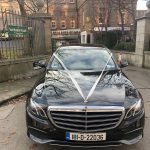 Let us take care of all your transport needs on your special day. 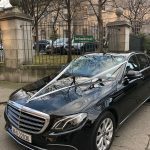 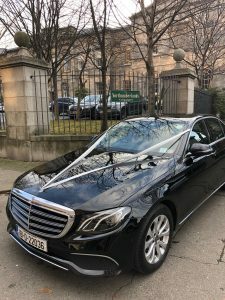 With new Mercedes-Benz E Class, and V Class people carriers, not to mention years of experience, we’ll get Bridesmaids, Groomsmen, and of course The Bride to the Church on time! 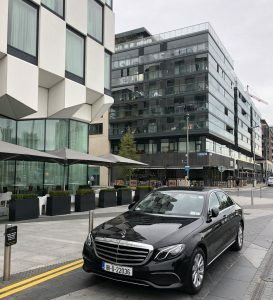 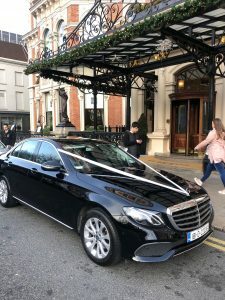 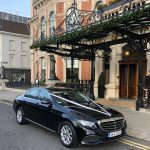 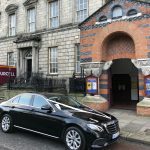 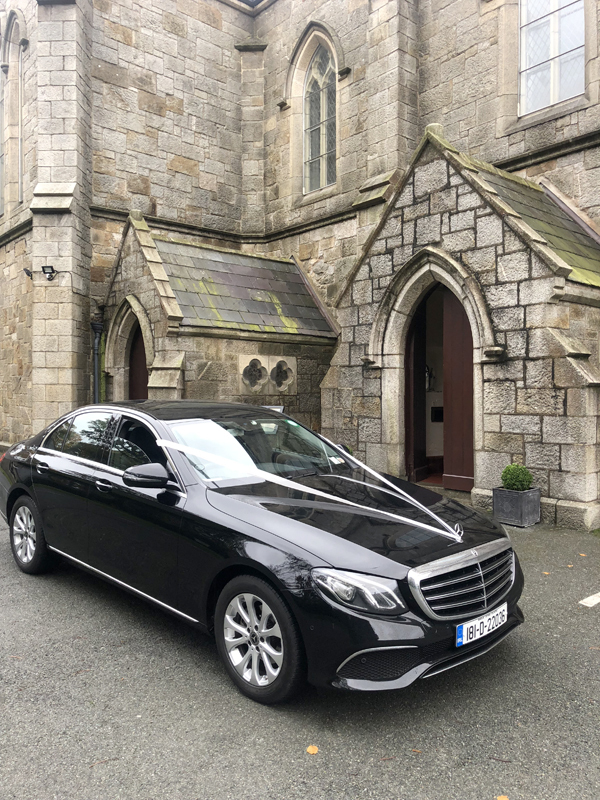 To book or to get a quote for a wedding chauffeur please contact us today at info@jwchauffeur.ie to discuss your requirements.